ULTRA LIGHTWEIGHT, SUPER SOFT, COMFORTABLE SLEEP MASK – ideal for helping you to Relax and Fall Asleep. HIGH QUALITY NATURAL SILK EYE MASK – Great for dry-eye sufferers, as the breathable, natural fibers of silk allow healthy oxygen in while keeping dry air out. RELAX IN TOTAL DARKNESS – With small padded pocket added at bottom on the inside, this new Mask is designed to fit and adjust to YOUR face ensuring no light even around the nose disturbing you. 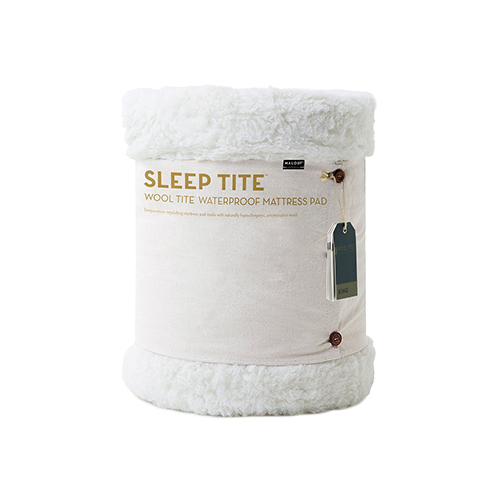 It is ideal for those noon naps at the office, between classes, while commuting or traveling. Especially great for shift workers or when your partner watches T.V late at night. iHealthia® silk sleeping mask not only feels smooth against your skin but is also hypoallergenic, great for those with sensitive skin. Buy for yourself as a gift or consider these an investment in your travel accessories. Everyone will love the beauty and comfort of this silk. The natural silk is the most elegant of all the silks with a luminous sheen and a smooth touch. This sleep mask is amazing natural aid for sleep disorders and Insomnia never worry about sleep again! 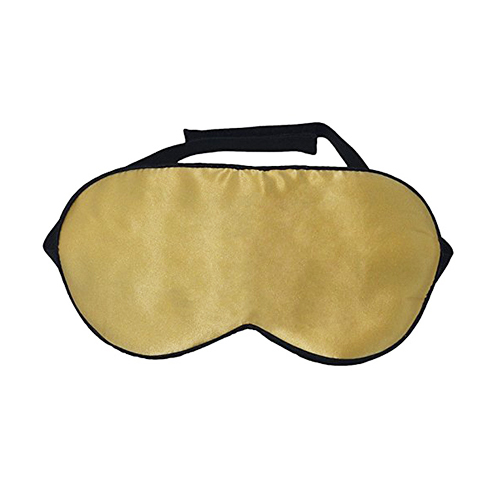 This eye mask is ideal for dry-eye sufferers! The breathable, natural fibers of silk allow healthy oxygen in while keeping dry air out. This eye mask nurtures the skin of delicate eye area! It keeps the eye area warmer in cold air, and may help blood circulation, thus helps prevent dry, ‘crêpy’ skin around the eye area. 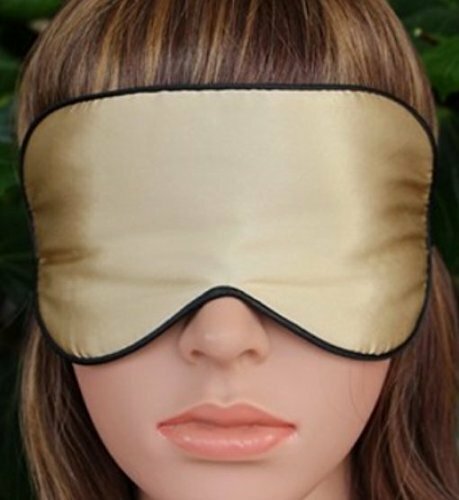 PERFECT FITTING SLEEP MASK – Thanks to Fully adjustable elastic straps and soft material, it fits your head no matter what size or shape, suitable for Men/Women/Children. Velcro strap ensures your new sleeping mask remains securely and comfortably in position all night! FREE ACCESSORIES – Comes with a pair of Ear Plugs to block out ALL noise for a longer better night’s sleep, and a high quality Carry Pouch to keep your new Sleeping mask safe and clean, especially convenient in travel.